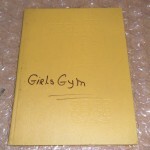 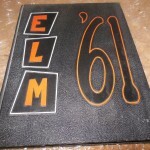 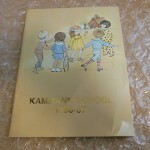 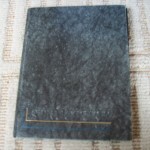 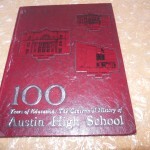 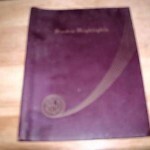 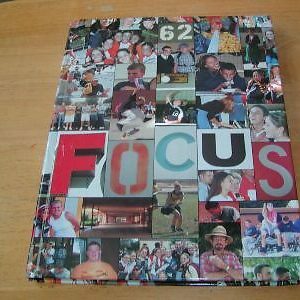 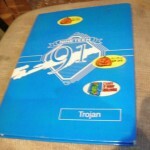 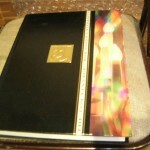 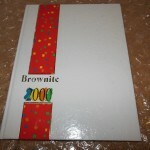 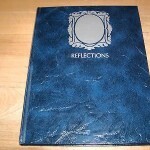 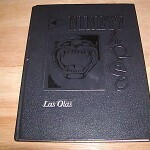 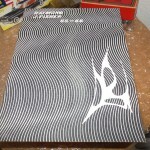 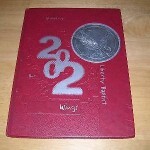 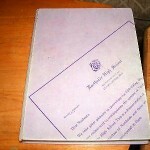 Memory Lane Yearbooks Memory Lane Yearbooks was established in 2007. 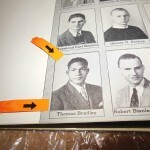 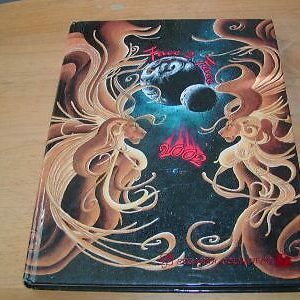 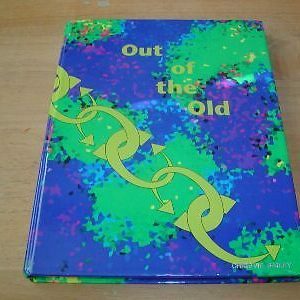 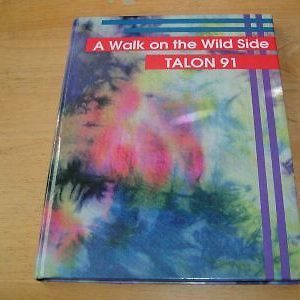 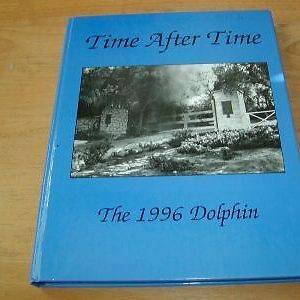 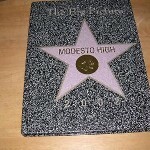 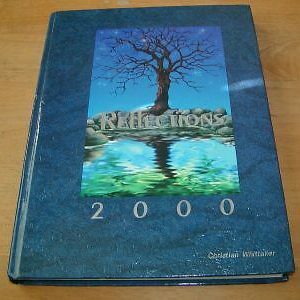 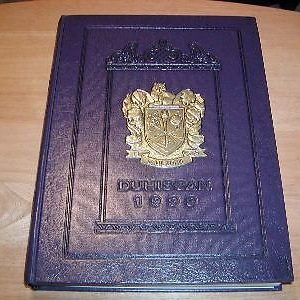 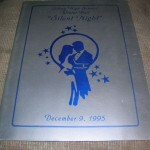 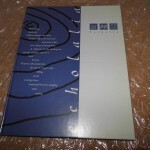 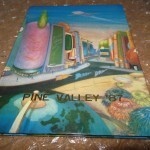 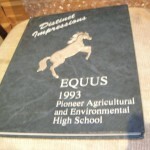 We have sold thousands of yearbooks over the years and are constantly on the lookout for unique and original yearbooks from all over the United States. 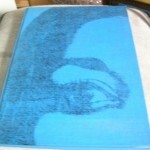 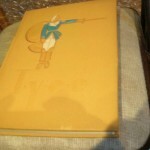 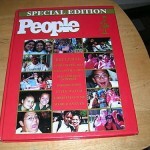 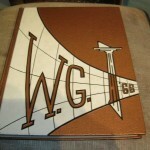 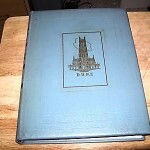 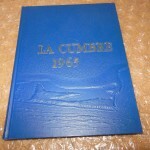 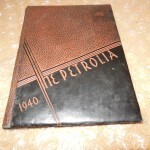 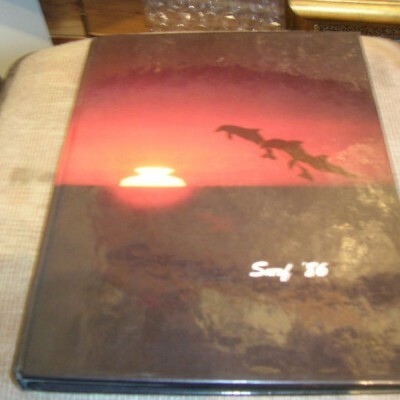 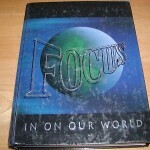 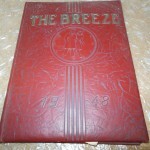 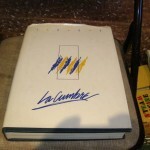 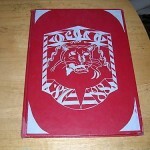 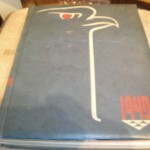 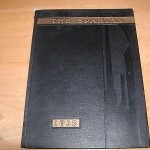 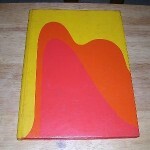 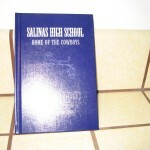 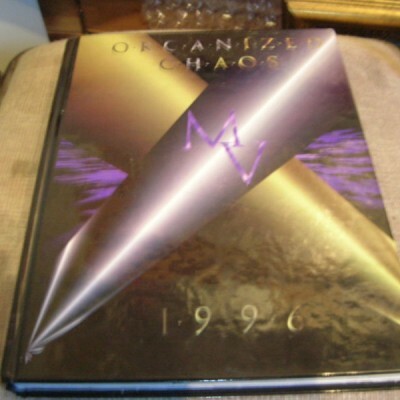 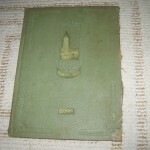 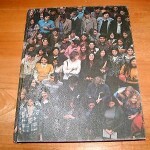 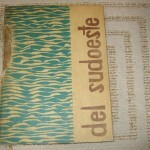 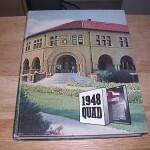 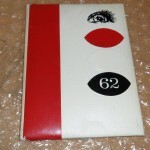 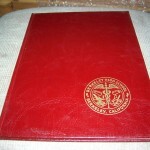 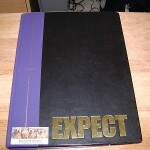 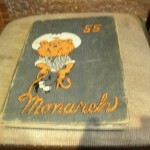 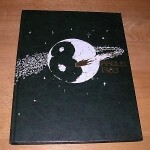 We also carry many Military, College and University yearbooks and Journals. 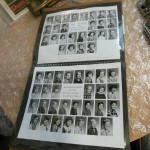 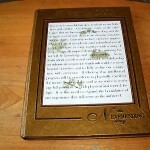 Please look around our website, we just may have yours. 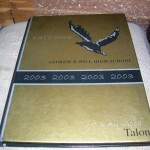 Gallery: Yearbooks Currently On Hand.